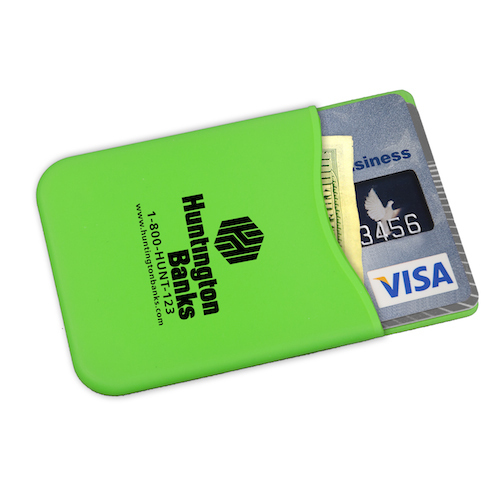 Soft Silicone wallet with 3M adhesive backing. 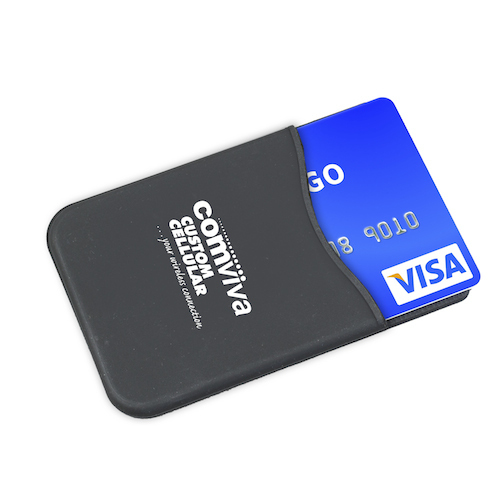 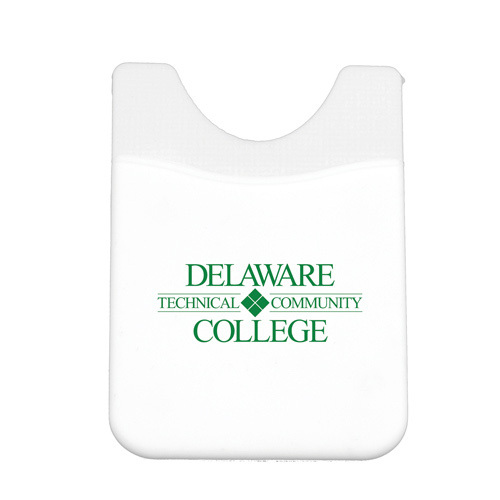 Securely holds 2-3 credit cards, driver license, money, business cards, hotel room keycard, and more. 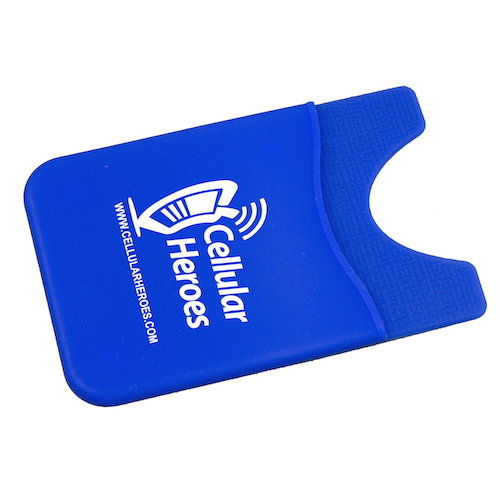 Makes phone easier to grip and leaves no residue after removal. 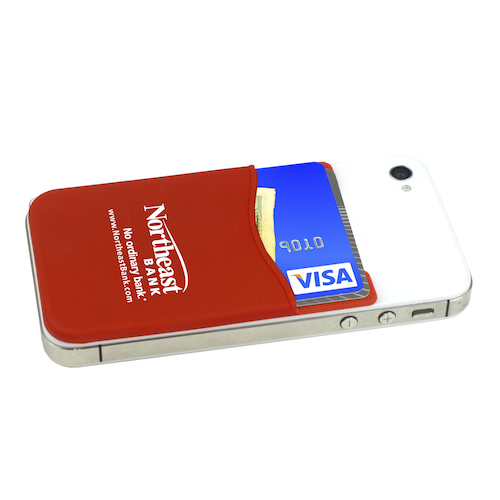 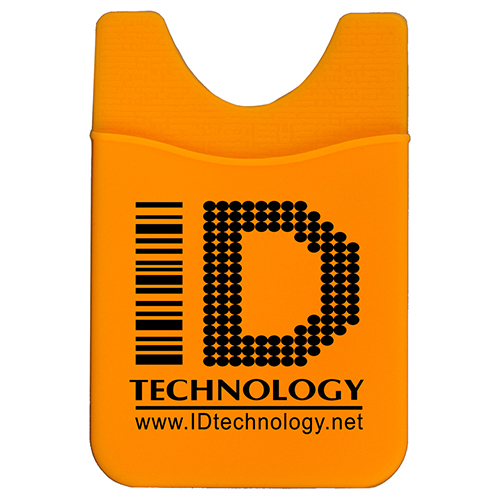 Soft Silicone Wallet for Smart Phones are great giveaways for anyone who carries a phone. 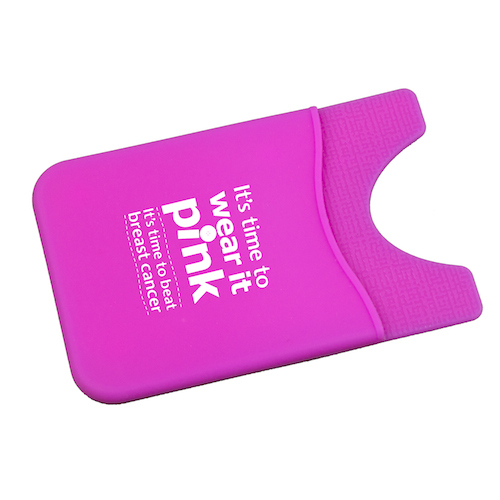 Order quantities between: 200 - 1000 only. 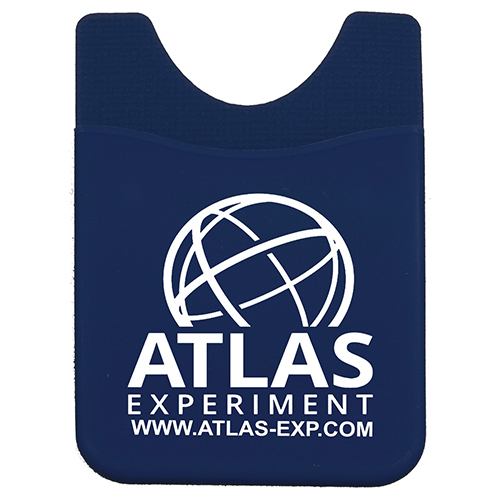 Bulk / 10 lbs / 400 pcs.